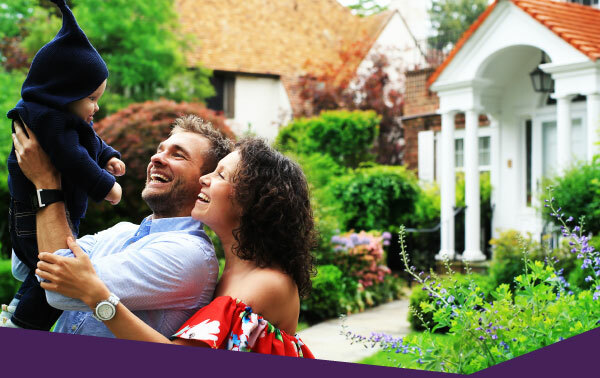 JTR INSURANCE AGENCY, LLC | We are an independent, family-owned, property and casualty insurance agency with a mission to help people find the most appropriate coverage for their assets while proving to be a valuable resource. We have access to many A Rated Carriers allowing us to provide complete coverage options for the most competitive price. Give us a call or click on Get a Quote to work with one of our agents. 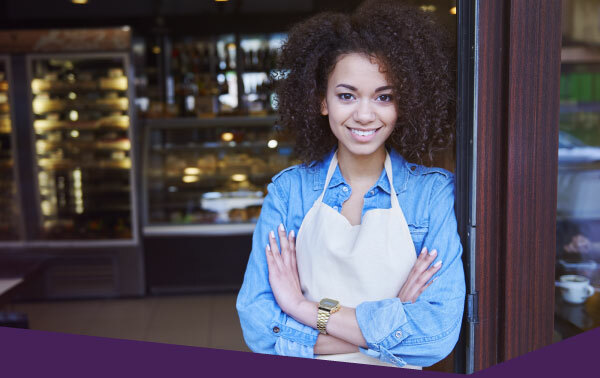 We can evaluate and help you with many different needs, whether a startup, business owner or a corporation we have access to diverse A Rated Carriers. Give us a call or click on Get a Quote to work with one of our agents. 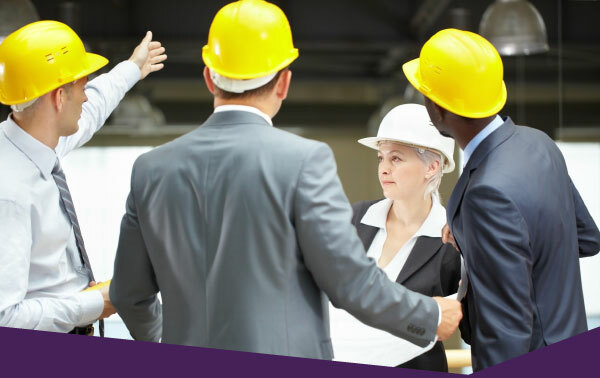 In today’s world, many professions have professional liability exposures. We can help you find the most comprehensive policy with our A Rated Carriers. Give us a call or click on Get a Quote to work with one of our agents. 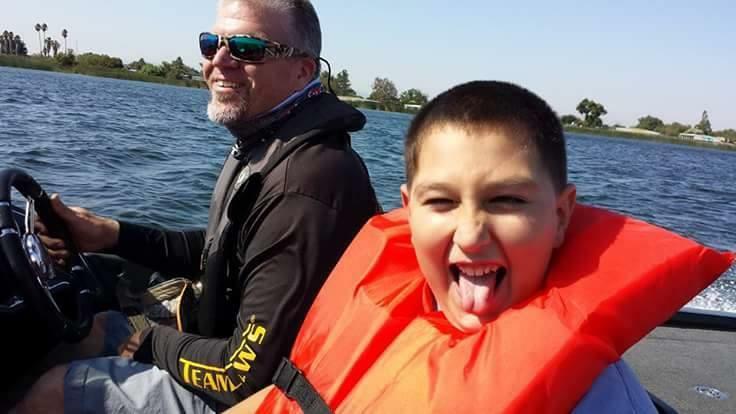 C.A.S.T for Kid’s Foundation hosts annual fishing and boating events across America to provide children with special needs a quality outdoor recreational experience. Our very own Todd Stanley started the Lake Folsom event several years ago by actively encouraging community involvement. Today Todd is an event coordinator and enjoys volunteering with others to host the Folsom Lake event. The community comes together to create memorable experiences for kids and their families by taking them out to fish, BBQ, and sending them home with a plaque. C.A.S.T. encourages exposure to the sport of fishing and the enjoyment of the outdoors. If you’d like to get involved with C.A.S.T. for Kids, please contact our agency for information or visit their website: castforkids.org/events/folsom. The El Dorado, CA Bass Club holds 11 fishing tournaments annually where boaters and non-boaters compete to catch the “Big Fish” and qualify for the Tournament of Champions held at the end of the season. Tournaments are held on the Camanche, Delta, Folsom, New Hogan, Oroville, Pardee, Union Valley, and Clear Lakes. JTR is proud to be the Big Fish sponsor for each tournament throughout the year and wishes all the competitors the best of luck out on the water. If you’d like more information about the El Dorado Bass Club, please contact our agency. © JTR Insurance Agency, LLC 2018 | Texas Lic. No. 2320810 | California Lic. No. OM57709 | All Rights Reserved | Designed by NU-Design, Inc.